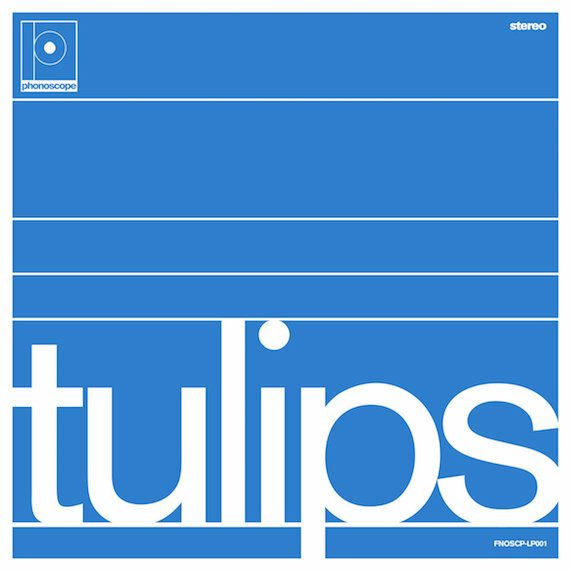 Frank Maston’s Tulips is a ‘70s film score on a hit of acid, Elmer Bernstein sweating through a bad trip only to arrive at an ecstatic come up. Maston’s brilliance lies in his ability to create a cinematic universe through music alone–the nostalgic guitar twang blending with Morricone whistles and dusty drums to create something familiar yet decisively unheard. The album spans varied terrain, touching on Tropicalia (“New Danger”), French pop straight from Gainsbourg’s songbook (“Infinite Bliss”), and contemplative krautrock (“Rain Dance”). Maston’s ability to blend these disparate themes into a coherent album–or, if you’re really into it, soundtrack–is a testament to his production background; no detail passes through without intense clarity and craft. His tones are precise yet varied, cued to the particular style of the pastiche he’s drawing from. Take “Chase Theme No. 1,” for instance. The light accents of the glockenspiel layer atop a Bond-style guitar tone, giving the track enough oomph to create tension, yet still reveling in its laid back disposition.